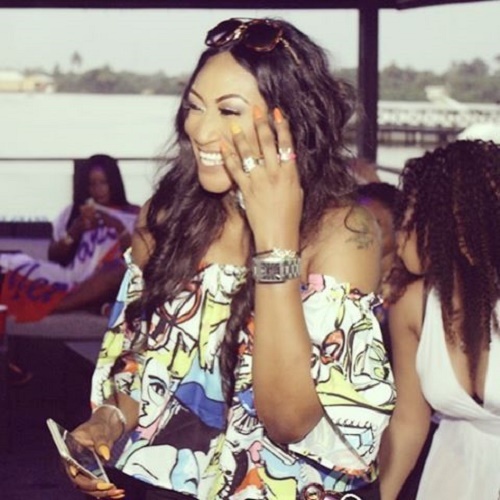 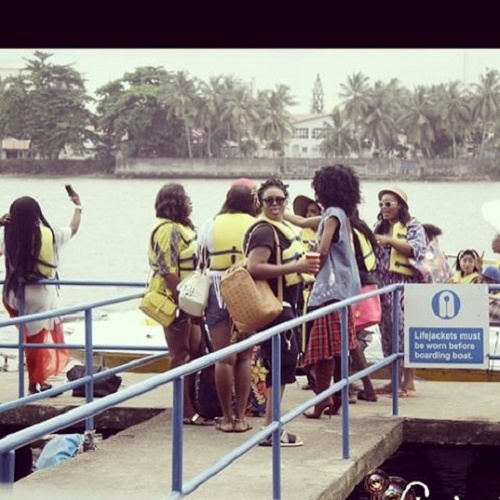 Nollywood star actress, Oge Okoye celebrated her 36th birthday in style. 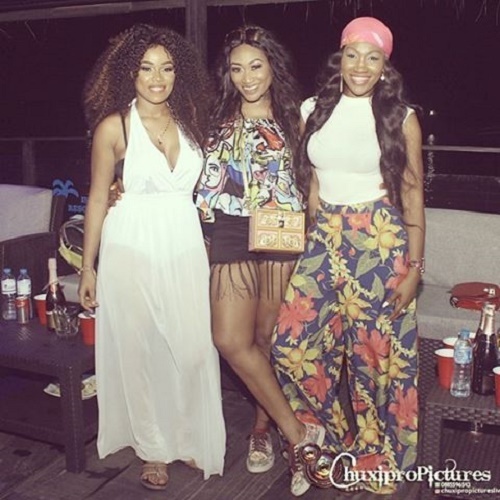 The actress born on the 16 of November, 1980 threw a lavish party to celebrate the goodness God has brought to her life. 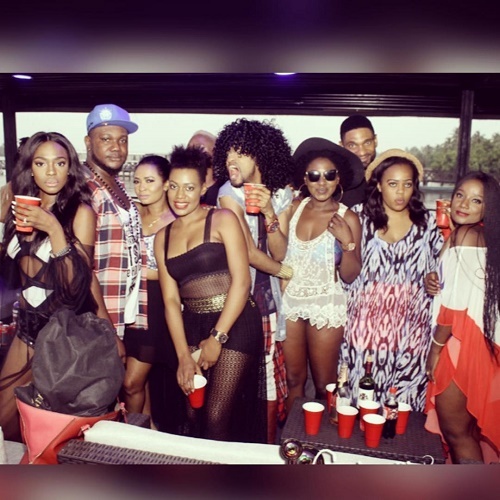 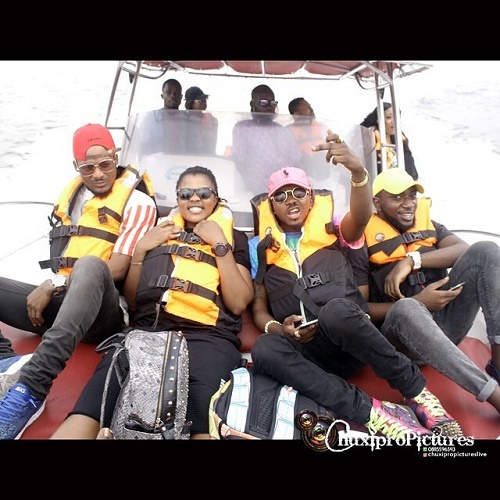 Oge didn’t celebrate alone as a host of celebrity actors, singers and friends attended the birthday bash. 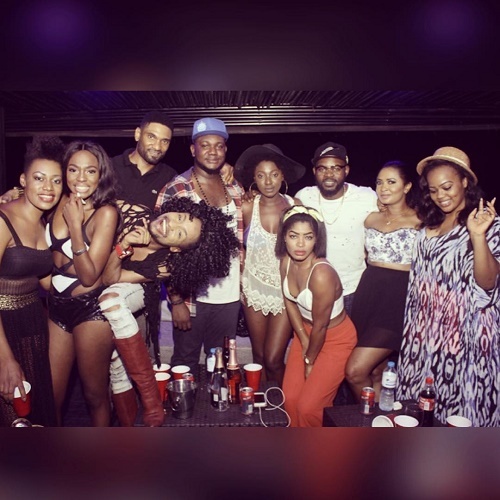 The party was held at the Inagbe Grand Resorts & Leisure.